Join us as we create community through our Divorce Salons. Offered in both Vancouver and Kelowna, these Salons are a space for individuals dealing with separation and divorce to learn from and connect with others going through similar experiences. Join us as we welcome Child Specialist Alyson Jones and Child and Family Therapist Ida Harvey to our November Divorce Salon. 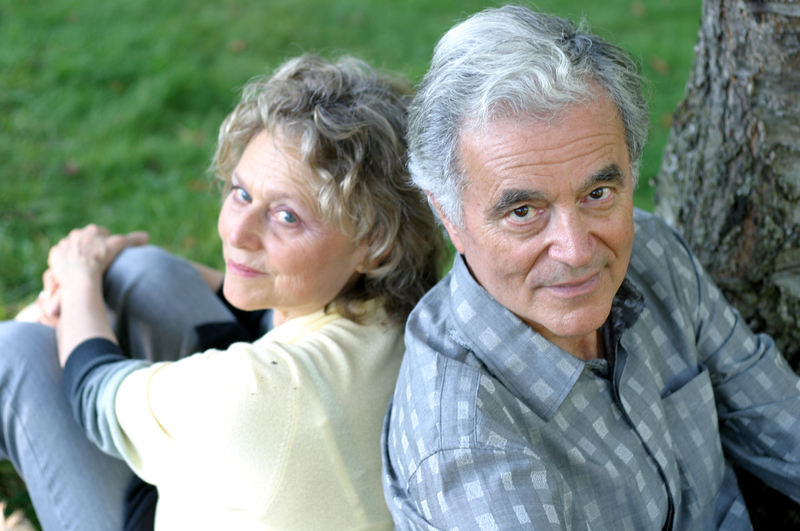 For our May Vancouver Salon , we are pleased to once again welcome Relationship Coaches and Mentors Jack and Soorya Resels who will share what they have learned about creating more aliveness, connection and joy in your relationship and life. 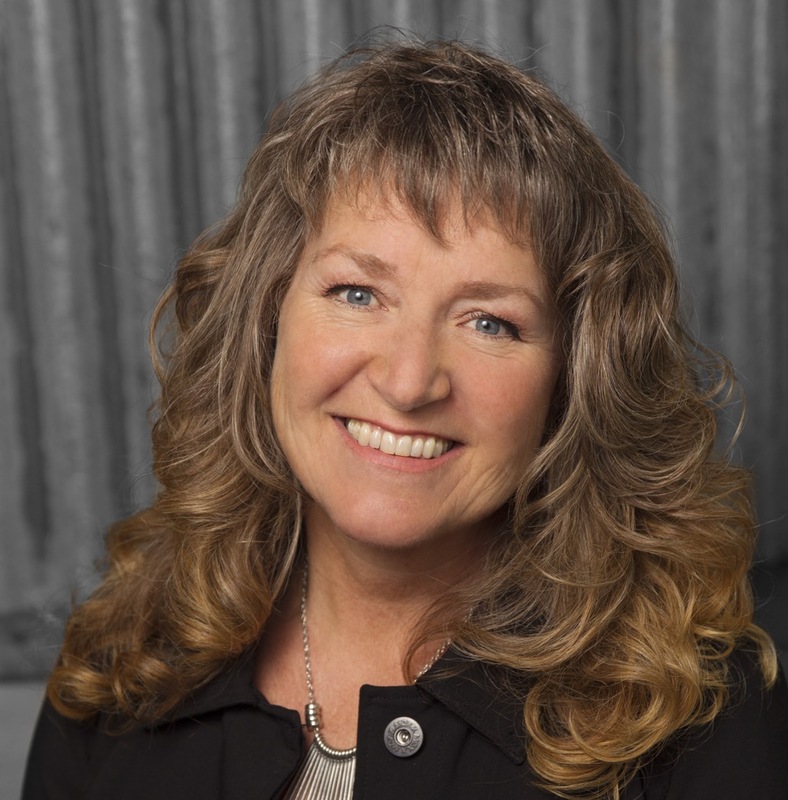 For our May 8th Salon in Kelowna, we are pleased to welcome Sherry Lukey from Tap Your Crap.